I probably don't watch enough Jimmy Kimmel. He seems like a guy who's got some great observational skills. 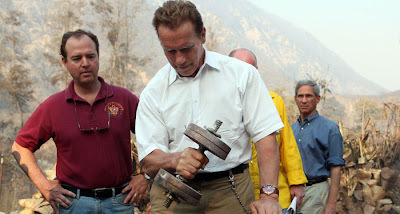 For today's Funny Friday here's Jimmy Kimmel's take an Arnold Schwarzenegger's hidden talent.